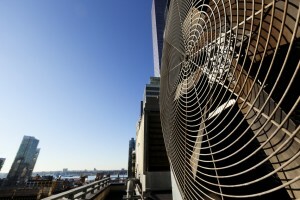 In every industry, reliable cost efficient heating and cooling is not an option …it is an absolute necessity. 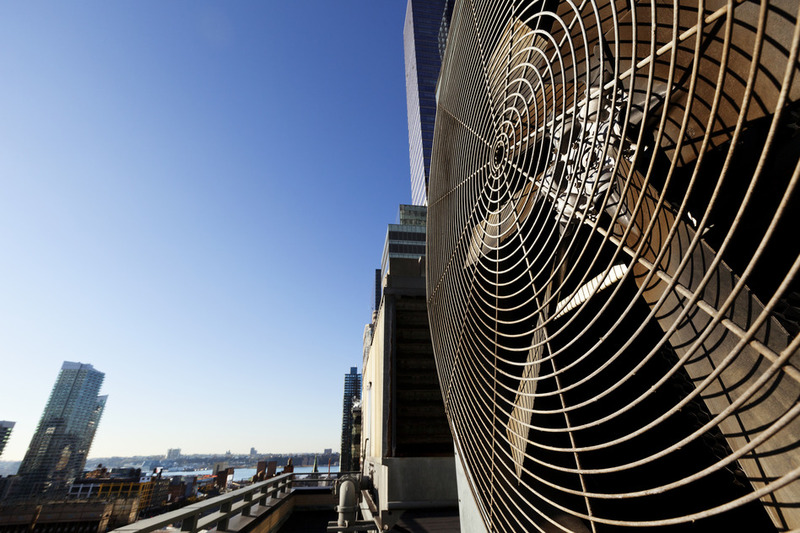 Whether you are looking to keep a workplace cool and productive, students attentive, consumers comfortable or even need to ensure optimal conditions for climate-sensitive materials, Rheem Commercial Series™ equipment can get the job done. One of the world’s leading manufacturers of central heating and cooling products, Rheem® distributes a full line of industry standard R-410A commercial products – up to 25 tons.